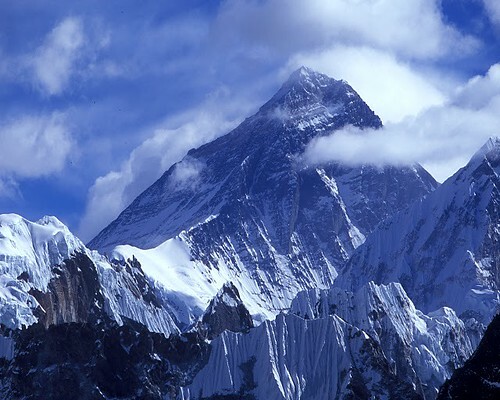 Our big trip to Nepal to trek to Everest Base Camp is coming up fast. Up until now it’s been all about the logistics – booking flights, gathering gear and making vaccination appointments. • Getting sick. Specifically throwing up and getting diarrhea. • Pooping in a hole. And the whole toilet paper situation. • Dealing with my period during the trek. Which I will be. • Getting hit by some sort of falling rock. • Our plane crashing. Not the big planes that get us to Kathmandu but the little plane that’s taking us to our trailhead. The plane that lands on the most dangerous landing strip in the world. Yesterday morning my dad sent me an email with a link to an article saying a plane from Kathmandu to Lukla crashed, killing all 18 passengers. My heart sunk. This is the exact kind of plane and route we’ll be taking in a matter of weeks. I’m scared and I don’t want to die. And my heart goes out to the family of those who passed. After learning about that, Jeremy and I went to the vaccination clinic to learn about all the other things that could kill us. And now I feel so silly that up until now my fears were mostly preoccupied with the toilet situation. So now I’m trying to find the courage I need to turn off True Blood (or MadMen or Keeping up with the Kardashians), get off my couch and go on an adventure. I’m not very tough but I can be brave. I will be brave. How do you conquer your fears? What do you do to be brave? Usually, I think of the story I’ll have to tell. The best stories always involve some sort of risk. But today I had to pull out the big guns and call my dad for reassurance.